When you think of quality, do you think of longevity? 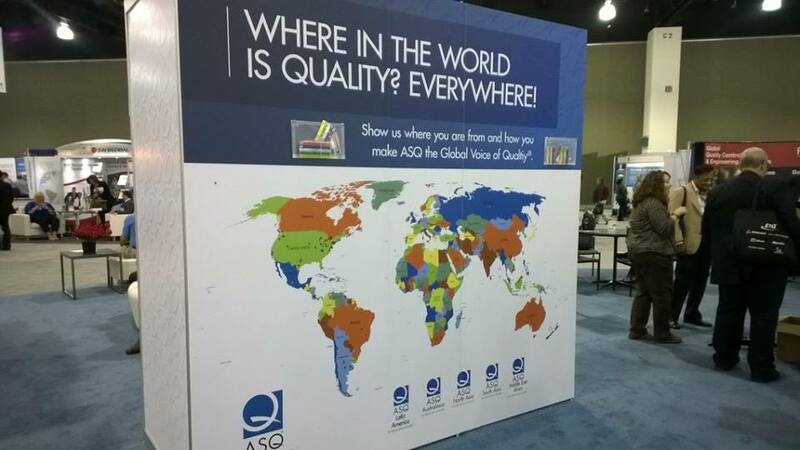 This year, longevity stood out as an unofficial theme at ASQ’s World Conference on Quality and Improvement as ASQ celebrated its 70th anniversary. 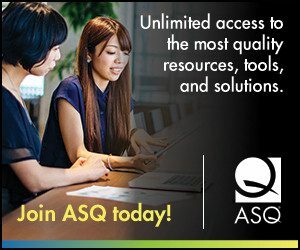 At the Monday morning keynote, it was announced that 38 ASQ members had been members for more than 60 years—shaping the quality field in the 20th century and into the 21st. 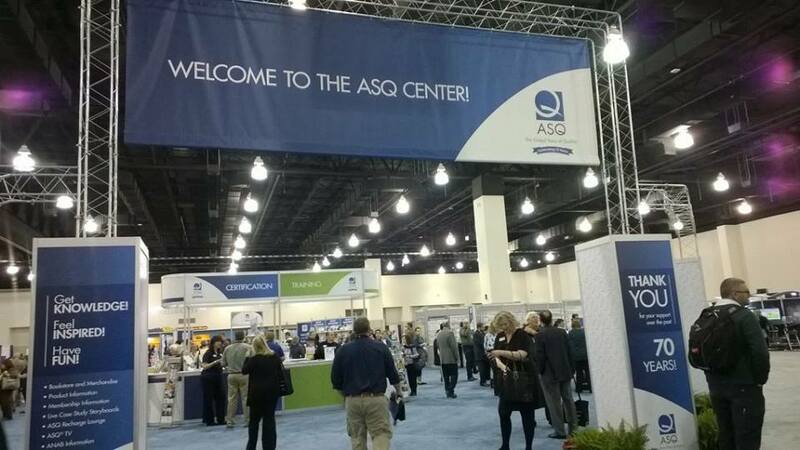 The 70th theme is running throughout the event, from trivia games in the exhibit hall to souvenirs and gifts available for purchase at the ASQ Center. Sunday evening is the “official” conference kickoff, but Sunday morning and afternoon are abuzz with behind the scenes activities and meetings. 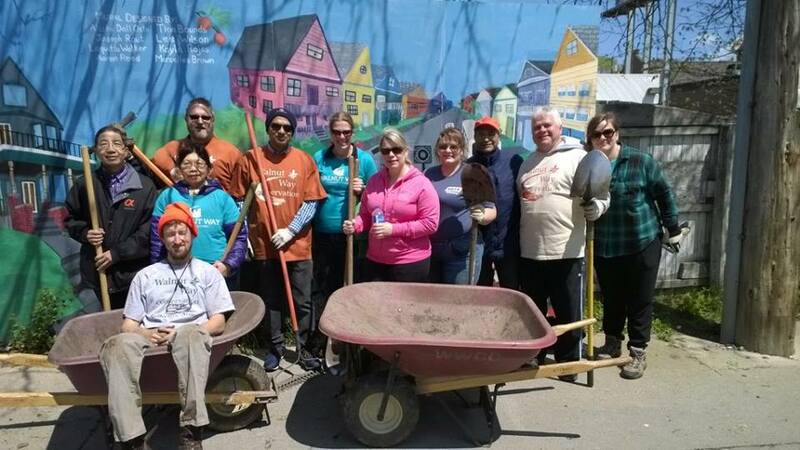 For example, a group of ASQ member leaders met up to do a gardening service project at Walnut Way, a Milwaukee-area organization that helps to revitalize local neighborhood. Despite a chilly start and high winds, the volunteers did some much-needed weeding and networking. Monday morning kicked off with a standing-room only crowd at a keynote by Stephen J. Dubner, the author and journalist best known as the co-author of the book Freakonomics. Dubner spoke about the importance of data—and particularly good data. His talk was peppered with humorous anecdotes about America’s preference for poultry and artificial insemination of turkeys, and the most effective way to increase hand-washing compliance rates in hospitals. Dubner made a clear point of finding data that reflects reality. He noted that it is not always the nosiest person who has the best ideas, and that ideas that seem “crazy” should be voiced. The speech wrapped up with a story about a young economics professor at Yale who took on a currency experiment—using monkeys. The afternoon speaker, James Kane, is the author of two upcoming books, The Loyalty Switch and Virtually Loyal. Kane talked about the difference between satisfaction and loyalty–satisfaction, such as customer satisfaction is simply a mood. Loyalty equals trust equals making someone’s life easier in some way. The Milwaukee Night Out, with vans taking attendees to three downtown Milwaukee hotspots—The Historic Third Ward, Old World Third Street, and Water Street. Exhibit Hall Extravaganza with networking, raffles and giveaways. Tuesday night wraps up with the Networking Reception at the Harley-Davidson Museum.